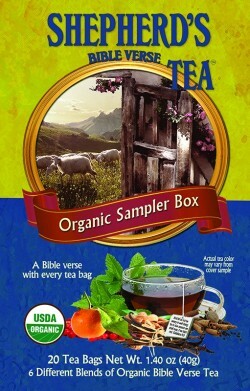 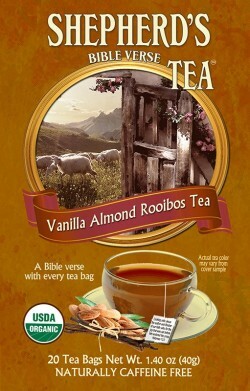 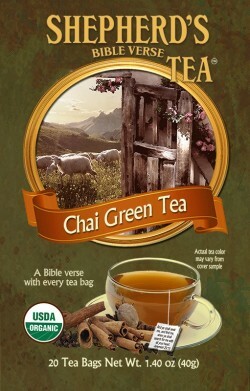 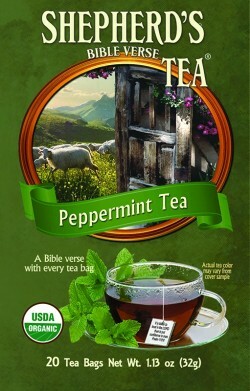 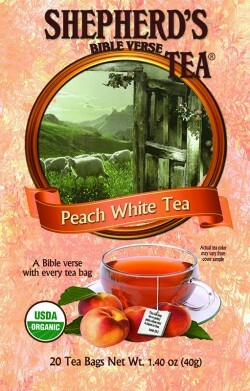 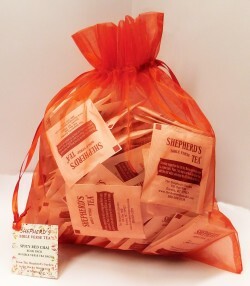 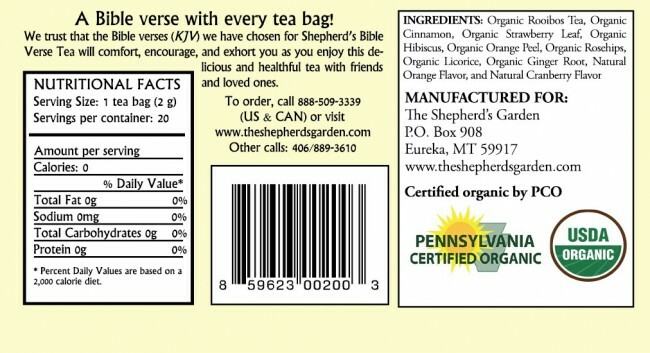 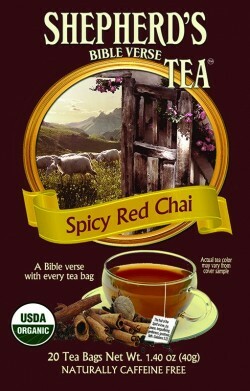 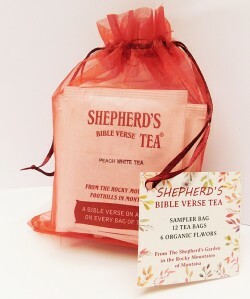 We have carefully and prayerfully selected many different KJV Bible verses for Shepherd's Organic Bible Verse Tea. 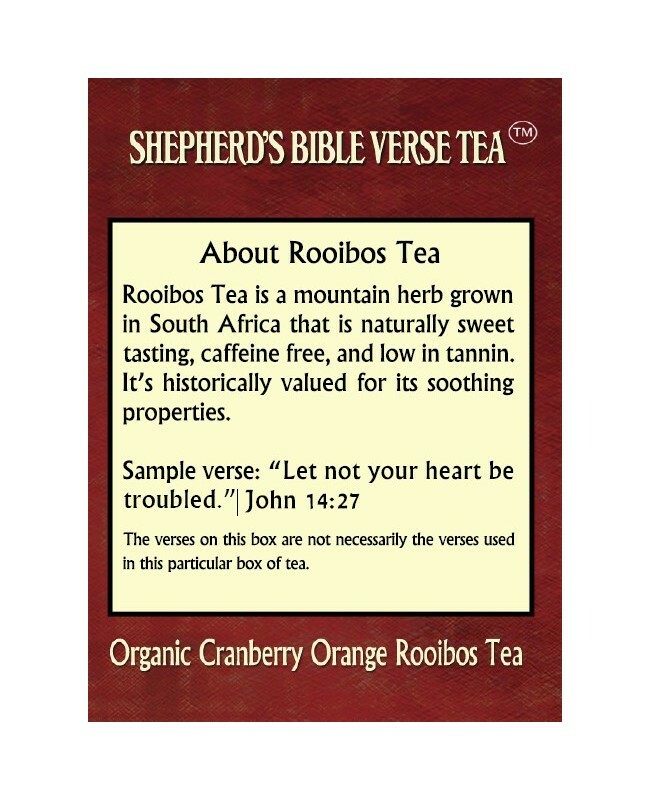 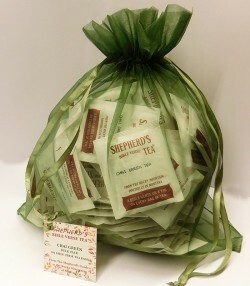 We trust they will comfort, encourage, and exhort you to follow Him as you enjoy this delicious and healthful tea with friends and loved ones. 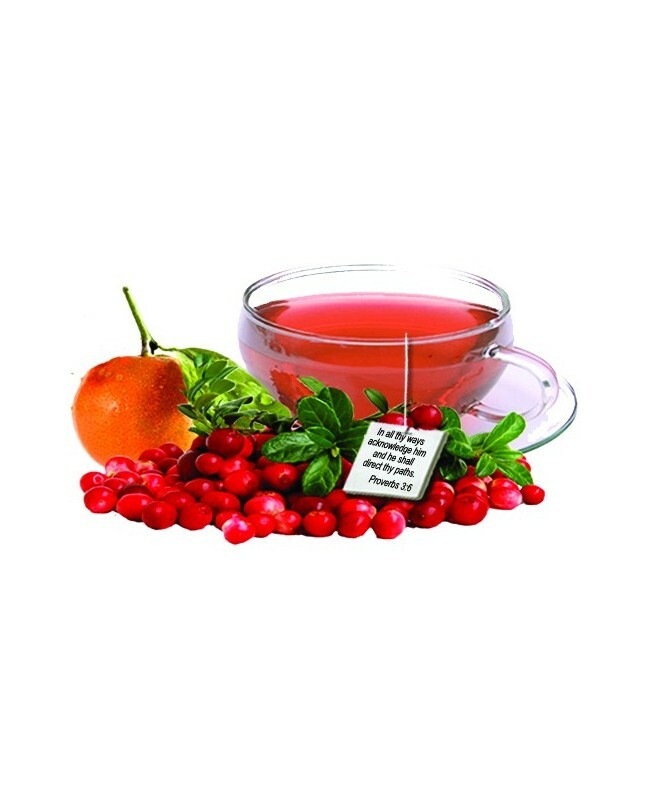 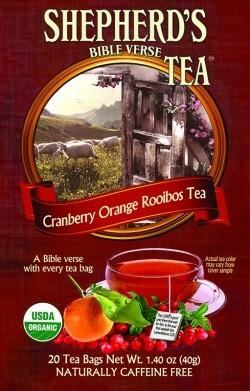 Our Organic Cranberry Orange Rooibos Tea is a delicious blend of herbs, spices, natural flavorings, and Rooibos tea, all organically grown. 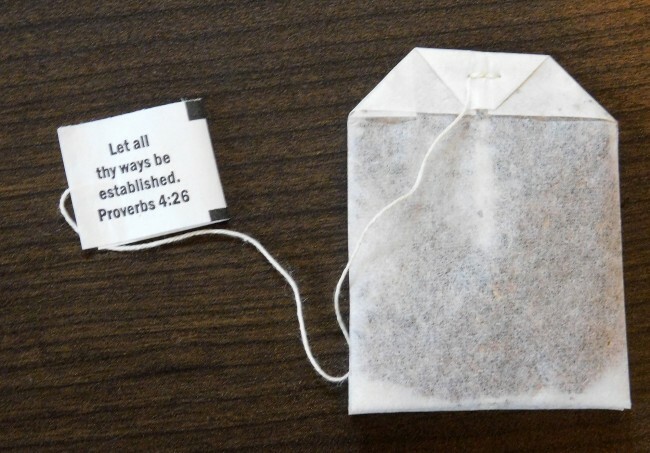 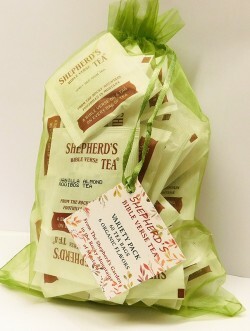 And every tea bag has a Scripture verse on a tag, providing meaningful inspiration to your day. 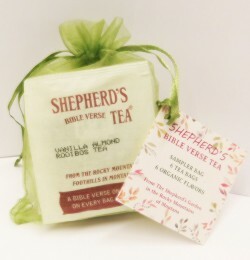 It is our prayer at The Shepherd’s Garden that you will be drawn to the wonderful treasures of God’s Word and will be encouraged through these Scripture verses to read more of this truth-filled, life-giving book.